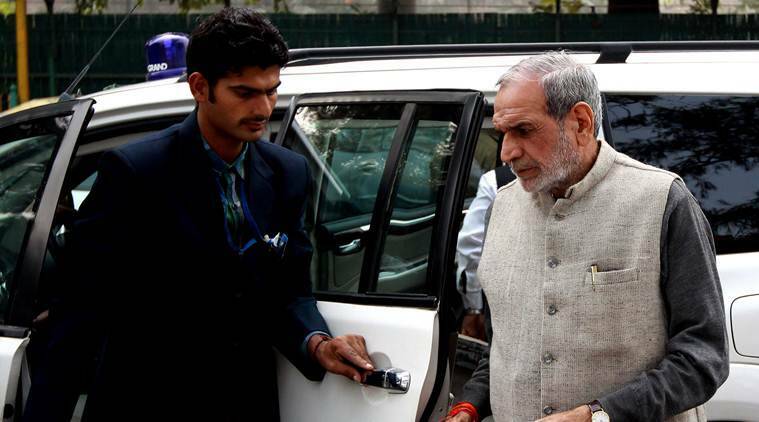 Supreme Court judge Justice Sanjiv Khanna on Monday recused himself from hearing the appeal of former Congress leader Sajjan Kumar challenging the Delhi High Court verdict sentencing him to life term in a 1984 anti-Sikh riots case. The matter came up for hearing before a bench headed by Chief Justice Ranjan Gogoi. The 73-year-old Kumar had surrendered before a trial court here on December 31, 2018 to serve the sentence in pursuance of the high court’s December 17 judgment awarding him life imprisonment for the “remainder of his natural life”.